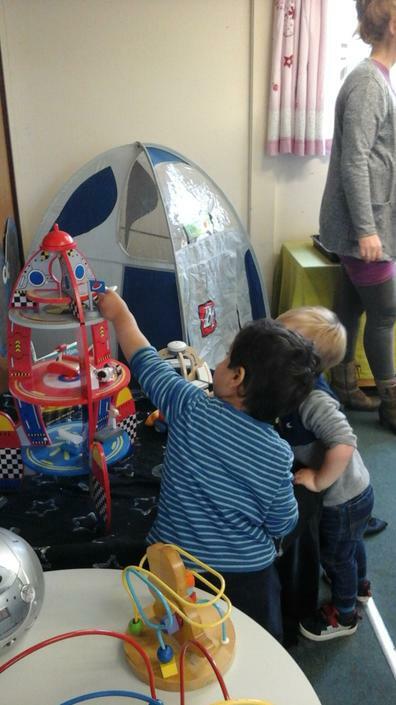 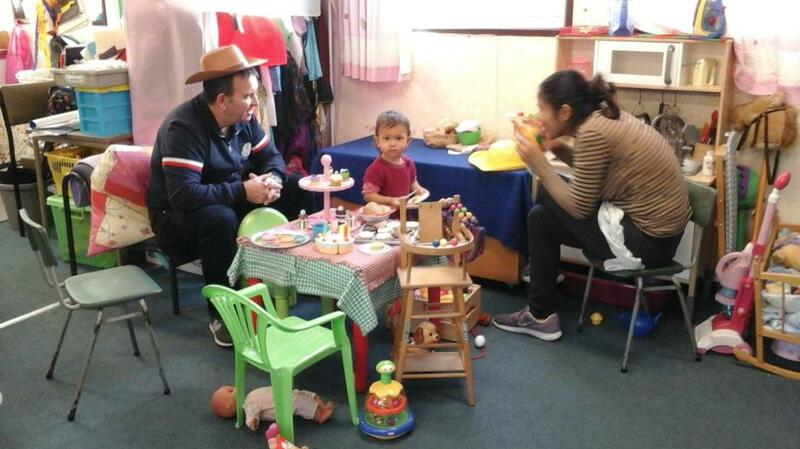 We meet every Monday, Tuesday, Wednesday and Thursday mornings from 10.00 to 11.30am, to play and have fun. 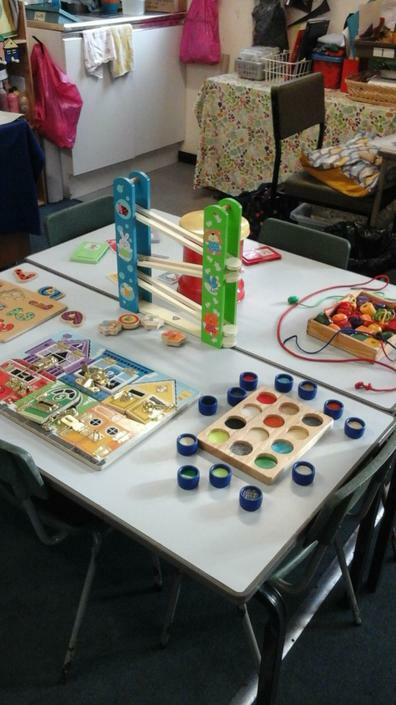 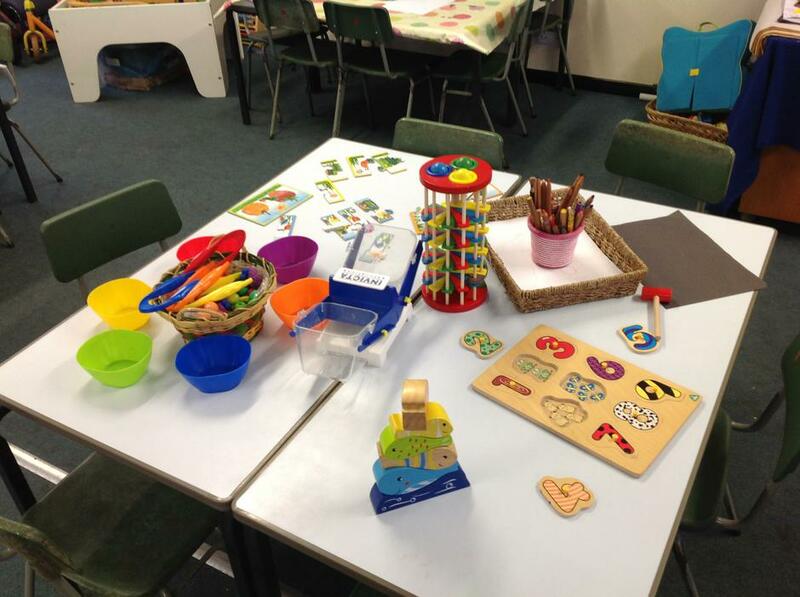 We have lots of toys, weekly creative learning, an interactive whiteboard, messy play, singing and story-times, a healthy snack and a drink and we also have full use of the wonderful outside play area and the outdoor musical instruments. 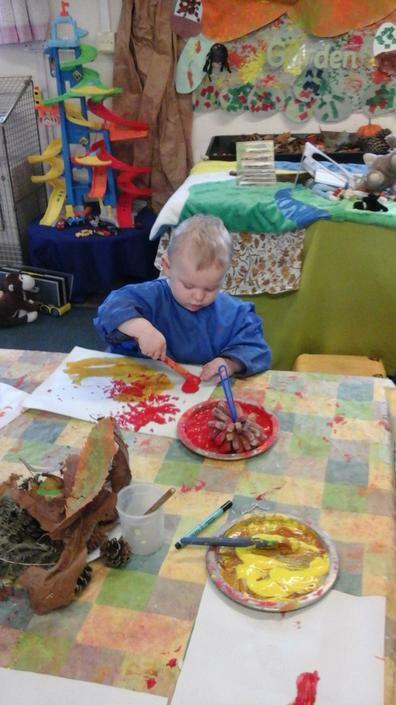 Lots of our children go on to join Ghost Hill Nursery which helps them make a smooth transition into school life. 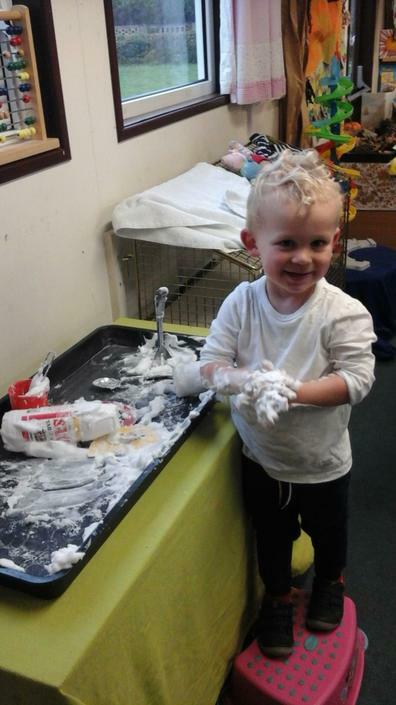 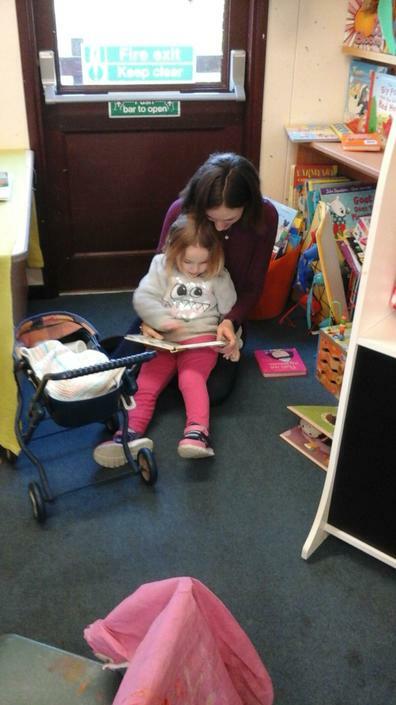 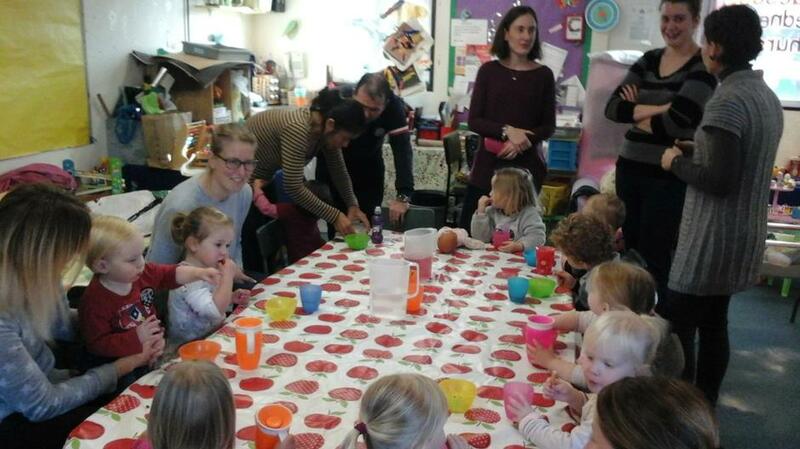 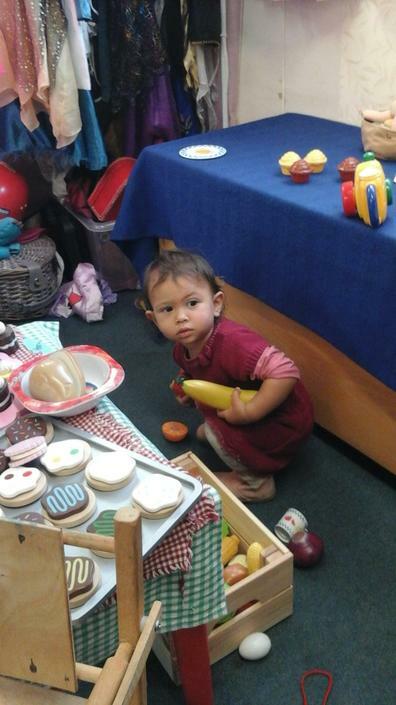 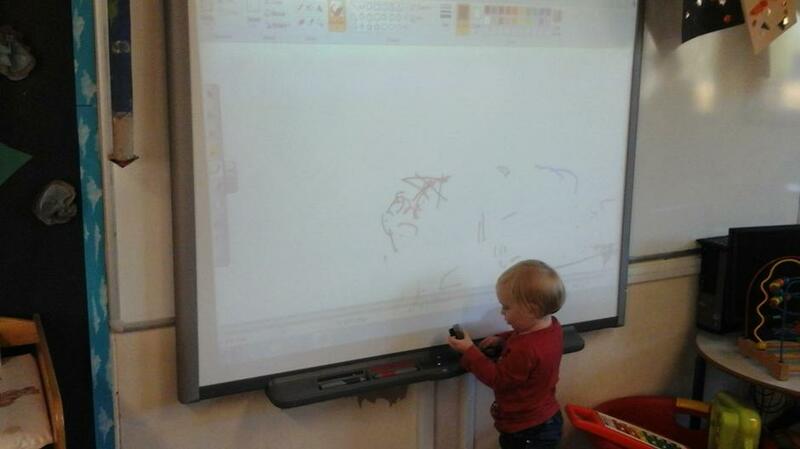 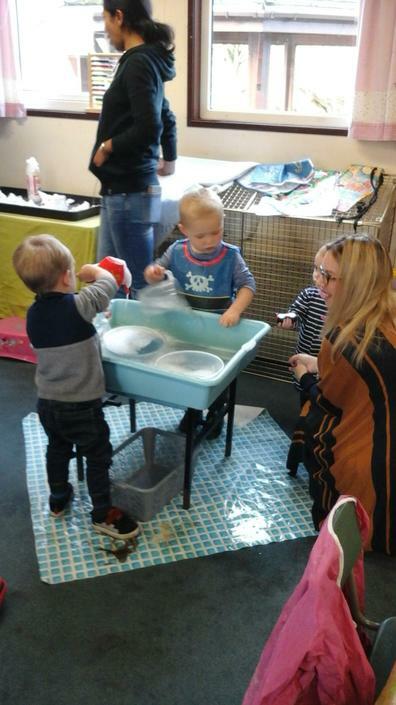 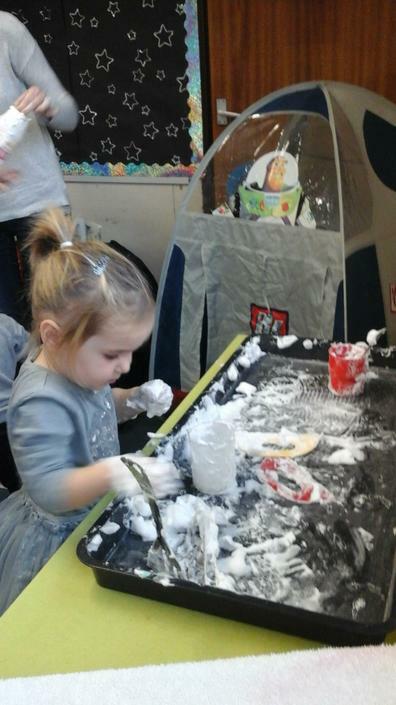 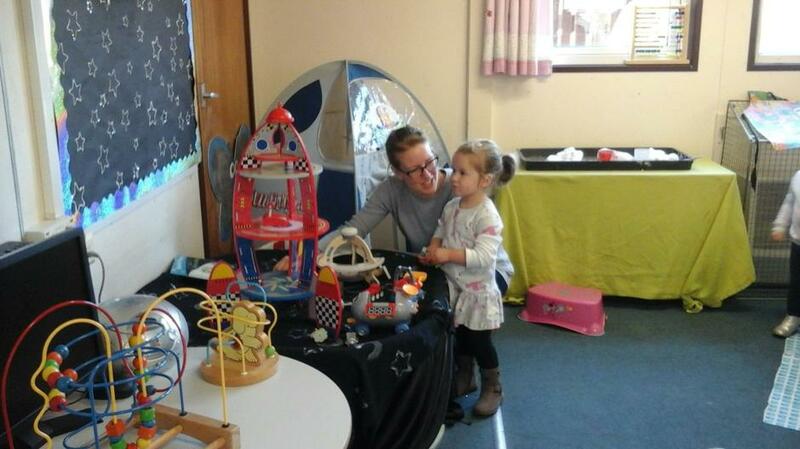 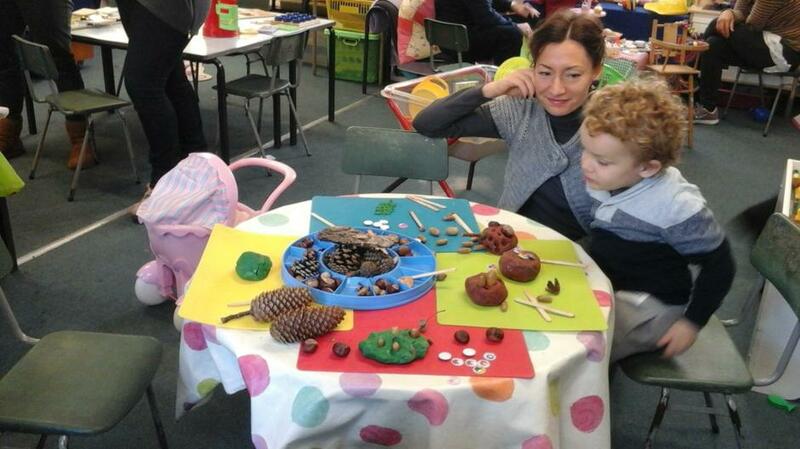 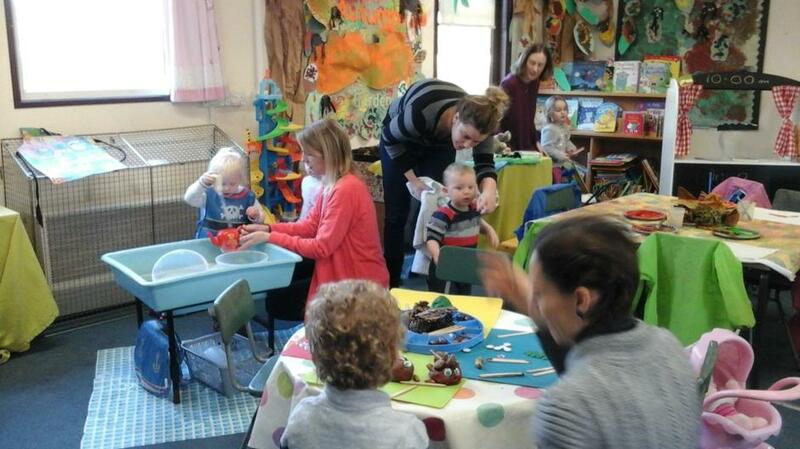 We make sure the children have the opportunity to visit the Nursery as a member of the toddler group to familiarise themselves before they start as a Nursery School Pupil. 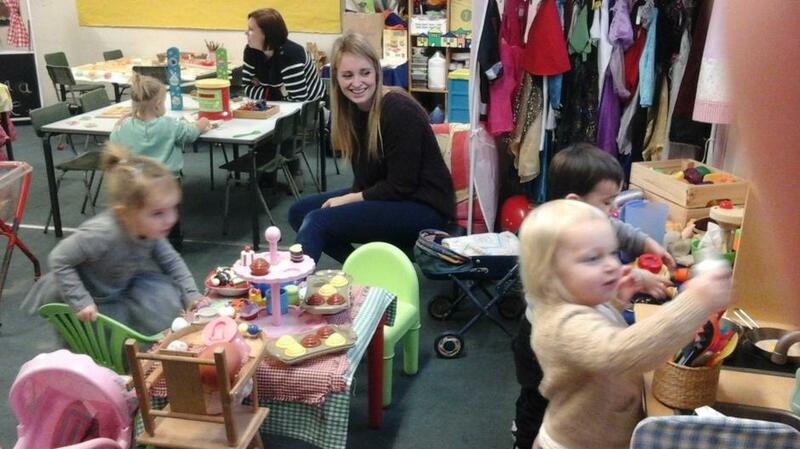 Our Toddler Group Teacher is Mrs Donna Corlett.